Dedicated to Emilie's "YouTube Channel" is online! Hello guys! I know that i haven't been updating the blog often during the last period of time but this is gonna change! I have a lot of ideas about "Dedicated to Emilie" and you will see them shortly! I decided to start br creating a YouTube account! By this account i will be able to create and share with you videos related to Emilie and her projects! It will also be a source of trailers, clips or tv spots from Emilie's movies and tv shows! 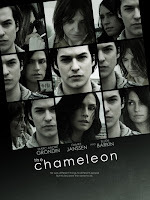 Since "The Chameleon" hits the theaters next week, the first thing i am going to post is the U.S. trailer of the film that Lleju Productions just send me! It is almost the same with a previous one i has shown you but it contains a couple of new scenes as well! I am uploading right now actually so stay tuned! 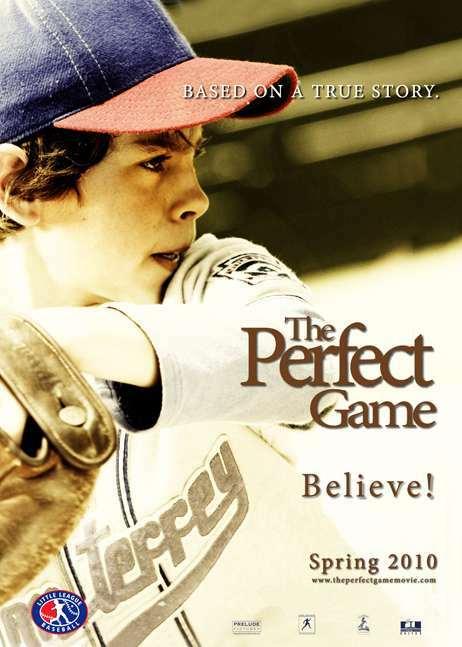 Image Entertainment acquired all North American distribution rights to The Perfect Game and is releasing the movie this August! Today, it was announced that the movie is available for pre order on Amazon.com. If you are planning to buy the movie via internet this is a really good chance to save some money, because if you pre order it, you will be able to buy it in a lower price. Eventhough it has been a while since we saw Emilie for the last time, today we have a new photo of hers. Emilie supported the "Catelyst Foundation" by participating in the "Take a Stand campaign". 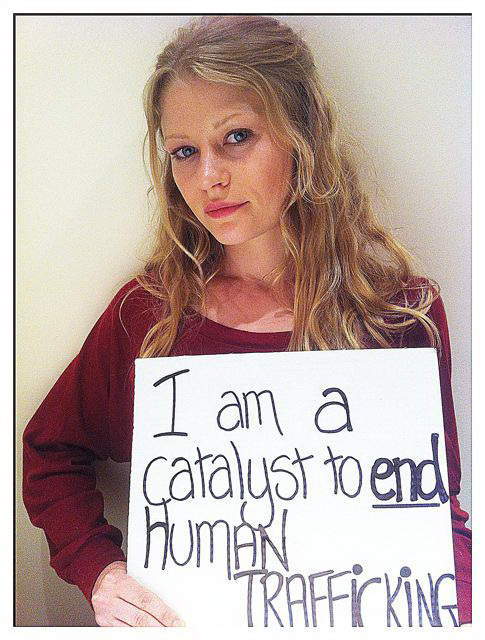 Other celebrities like Amanda Seyfried, and common people as well sent a photo of themselves with the sign " I am a catalyst to end human trafficking " in order to support the organization. Finally, i would really like to thank www.emiliederavinfan.com for finding the picture and posting it! Hello guys! Sorry for not updating the blog for a while but i was really busy with my exams. But now that they are over i am planning to change a lot of things in the blog (i will inform you soon). For know i have some good news for "The Chameleon". After being postponed a couple of times, Emilie's new movie is finally coming out on July 8th. Last April, some big movie sites has announced that it was going to be released on June 10th. But there wasn't any kind of promotion by the distributor of the film, and nothing was mentioned in it's official site about it. This changed a couple of days ago, when LLeju's site was updated! Today, i communicated with Keith Perkins, a representative from the company, and he confirmed the date. As he added "...the film will be a limited release. New York and Los Angeles are 2 of the 8 cities the film will debut. The other cities are: Phoenix, Minneapolis, Seattle, San Francisco, St. Louis. , and Portland." So if you live in one of these cities you could check the film when it comes out! I will try to film more information as soon as i can and i hope this is a chance for Emilie to make a public appearence (after a whole year) and promote the film!